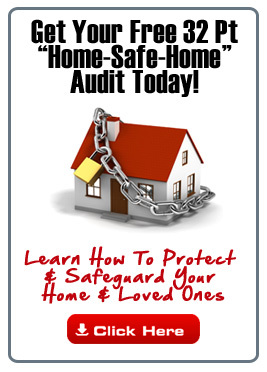 A Consumer Awarness Guide – How To Choose The Right Home Security System & Avoid Being Ripped Off! • Hardwired or Wireless – Which is Best? 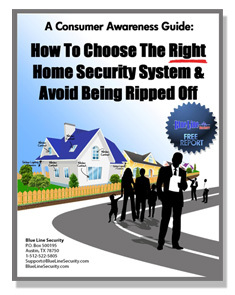 Please complete the form (in its entirety) and we’ll send you a copy of our free report: A Consumer Awareness Guide – How To Choose The Right Home Security System & Avoid Being Ripped Off!